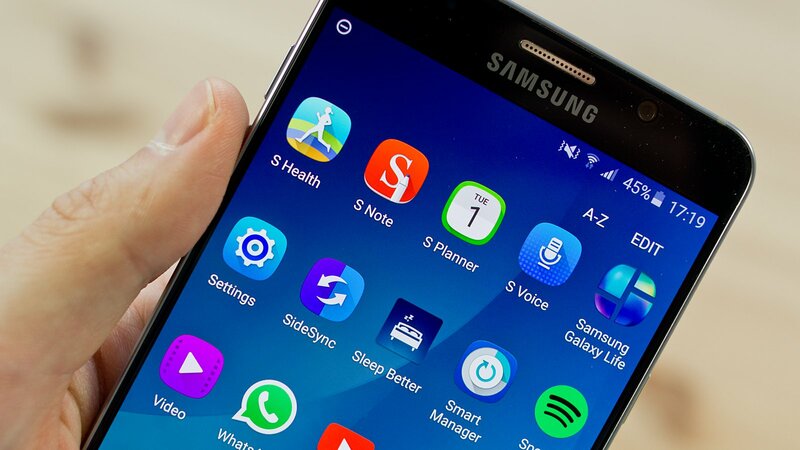 Samsung offers the best implementation of the S-Pen in the Galaxy Note 5 that houses a lot of features. One of the best features of the Galaxy Note 5 is the Air Command menu that pops up every time you slide out the S Pen. You can experience the easy click and drag movement from one side of the display into the other side or from one app to another. With an S Pen, tasks like making notes, annotating PDFs, capturing large scrolling screenshots are a piece of cake. All you need is a satisfying click to get you started with your favourite writing instrument. 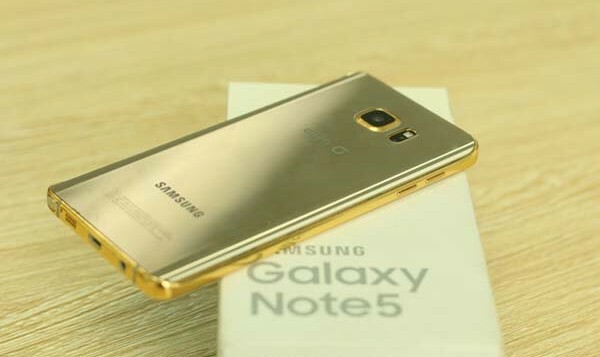 Samsung Galaxy Note 5 price in Singapore at $775 is a beautifully designed Smartphone that comes with a high-quality 7000 series aluminium frame, which lends a sophisticated and luxurious feel. Now, say goodbye to scratch guards and smudged by fingers as the Gorilla Glass 4 accentuates the touch screen responsiveness fastidiously while offering an ultra-refined look. This model from the house of Samsung offers a greater visual experience with its spacious 5.7 inches Quad HD Super AMOLED, 518 PPI screen. The technology that is used does not fail to amaze with improved clarity and bringing life to images and visuals in a splendid manner. 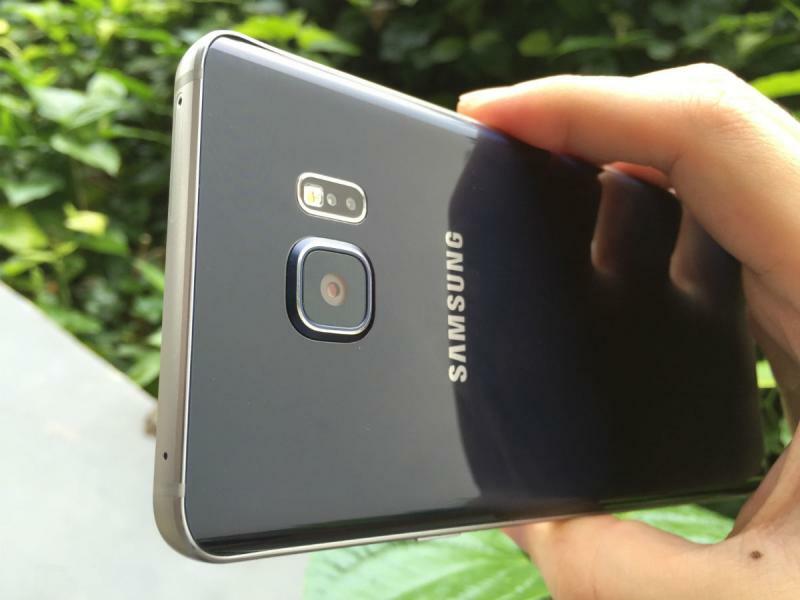 Samsung takes the mobile-user experience to a notch higher with the help of a mobile camera that offers Video Digital Imaging Stabilization in addition to Optical Image Stabilization technology. Enjoy professional quality photos and video. The video clips are available in three different modes – collage, serial and slow motion. Try out creative ways to exhibit your videos with these modes. Capture any subtle to magnanimous moment with great detail and clarity. If you are a person who loves to take selfies, then this is definitely the phone for you. The front camera is equipped with the Advanced Selfie Technology and a wide variety of filters to make your picture look more attractive.